Whilst this quick-changing landscape might appear frightening, the opportunities for success are innumerable. Yet, many organisations are desperately trying to hit their yearly targets, and ignoring some of the key macro trends that will define the future of retail. This guide is designed to help you visualise this future, and to inspire yours. 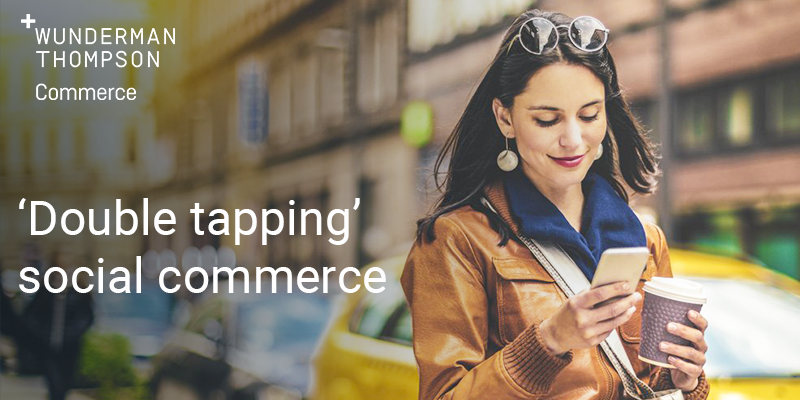 From our decades of eCommerce and client experience, our team of experts have their fingers on the pulse of what's going on in retail. Armed with this knowledge, we've made it our aim to help companies lift their heads up and look into the future. Whilst looking forward, we've helped them establish visions, strategies, and programmes of work to ensure they are not only successful now, but in the future too. 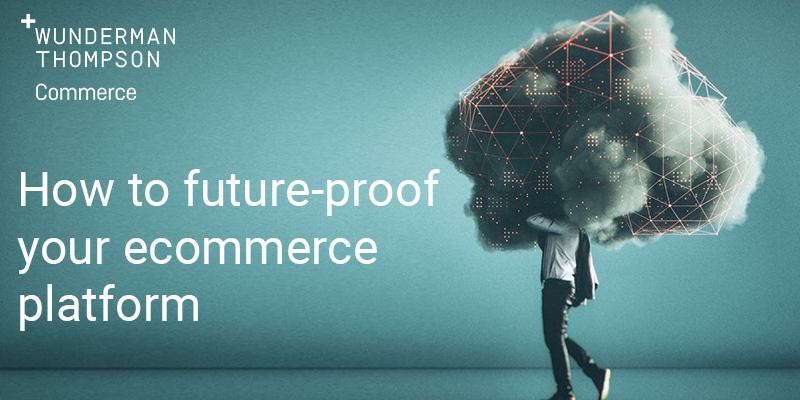 In this report, we shine a light on the key trends shaping the future of commerce - and which could shape your future. Buckle up and read on! 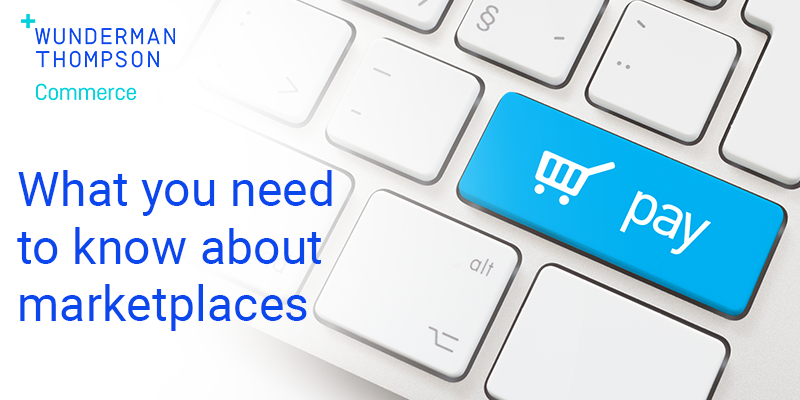 We look at the dynamics of online marketplaces, and consider the rationale to transform your own website into a marketplace. We identified five key trends in the eCommerce evolution, which are essential for businesses to meet future demand. We explore the new realm of purchasing on social channels, where customers are able to complete a retail purchase on social media. 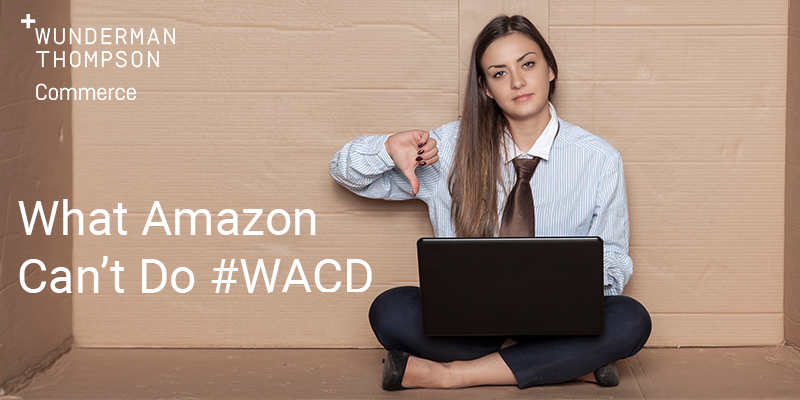 We explain what Amazon doesn't do well, which provide opportunities for other players to gain traction and beat the master at its own game. Our new report poses the question "what do shoppers want?" and presents a powerful, data-backed series of answers and actions. 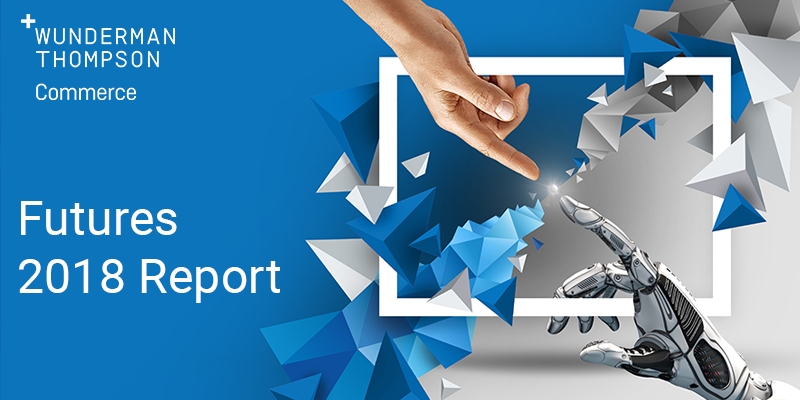 Take a look back at the digital and eCommerce trends retailers needed to know in 2018, in last year's eCommerce Futures Report. Share our report with your colleagues!